She took Australia by storm last year with her debut album "Innocent Eyes" going 14 x platinum, she has had 8 consecutive # 1 singles and to top it all off she has 8 Aria awards underneath her belt. 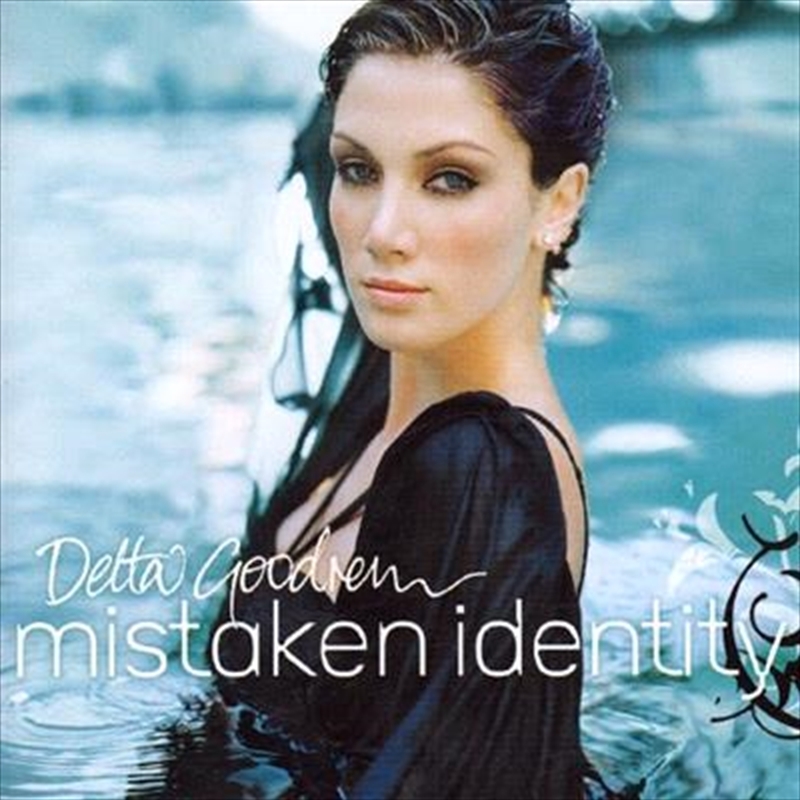 Now the 20 year old songstress returns with her second album "Mistaken Identity" one of the most eagerly anticipated albums of 2004 which has already gone 3 x platinum. Which is not hard to believe since Guy Chambers (who also produced Robbie Williams, Kylie Minogue & Jessica Simpson) produced and co-wrote many songs off this album with Delta. This album will take listeners on a melodic journey where through her lyrics you will grow with Delta and learn how she dealt with love, life and her battle with hodgkins disease. A beautifully crafted album, a must for all Delta fans.